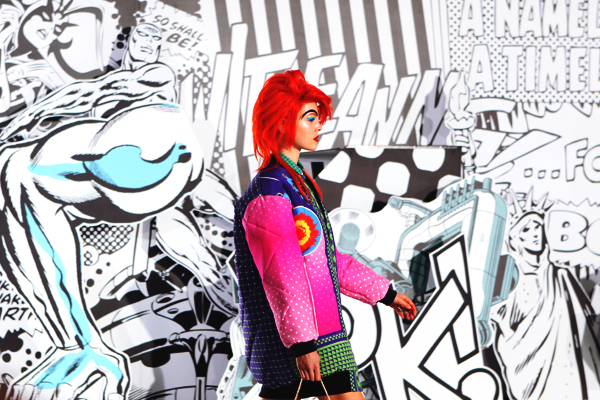 mad loveee with their latest collection and the magical way it was presented to the public. 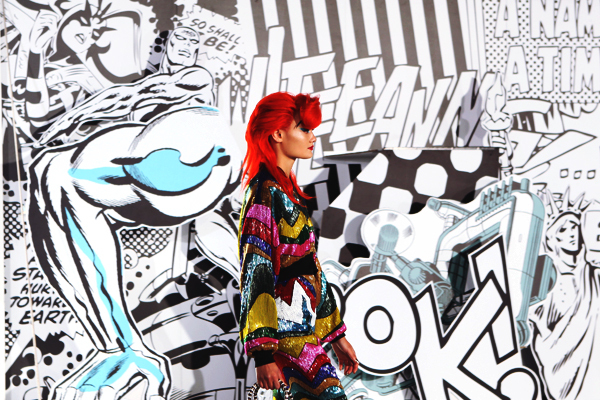 Comic book super heros, sequined fabrics, pop art graphics, prints explosion! Yes please, where the hell do I sign in? !